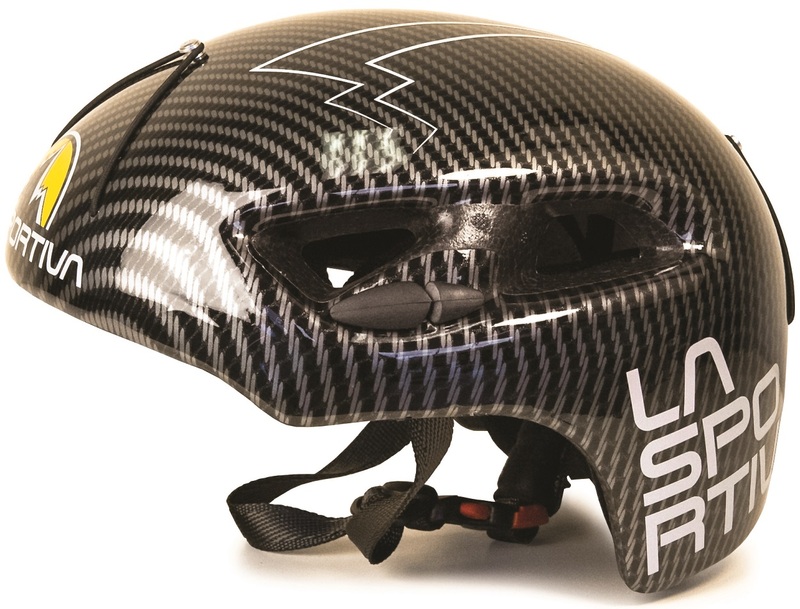 La Sportiva designed the RSR helmet specifically for skimo racing. That means it is light, well ventilated, and works well with headlamps and goggles. The low profile dome won’t interfere with sunglasses and works well with hats and headbands. The helmet is certified for climbing so you can also use it for your rock adventures. The RSR helmet is fully adjustable and ready to race. Elastic bands quickly secure a headlamp or goggles, no more futzing with plastic slits. Large side vents and light padding keeps you cool and comfortable. Certified to the EN12492 standard for mountaineering.